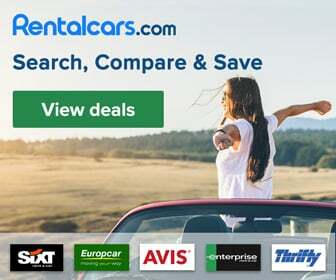 Manuel” rent a car is a reputable firm founded in 2001 in Pula. Our rent a car has varierty cars to offer, and we rent scooters on summer. Within this website you will find all the information about our rental cars, our transfers, location, email address and telephone numbers. We are available 24 hours and we are ready to meet your requirements. We offer transfers and the possibility of car rental with a driver.